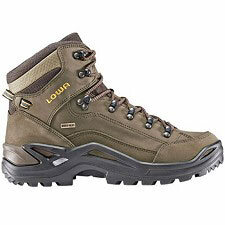 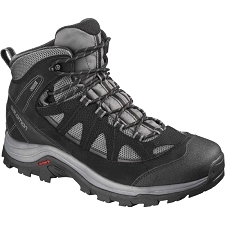 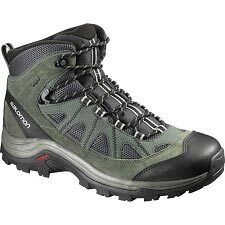 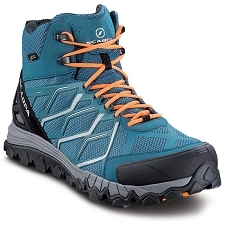 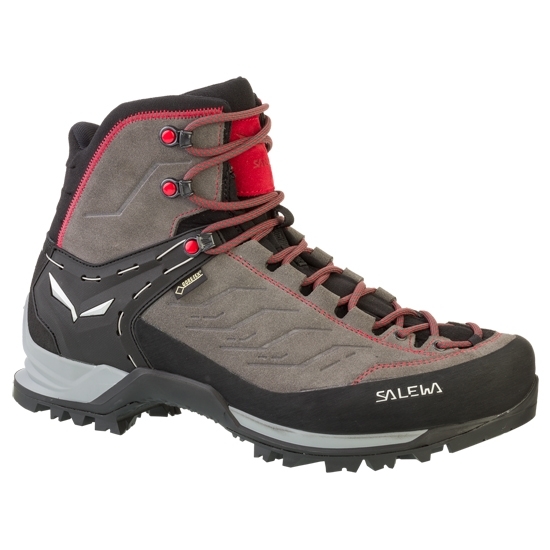 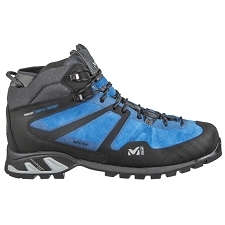 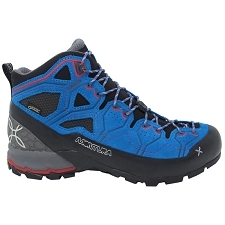 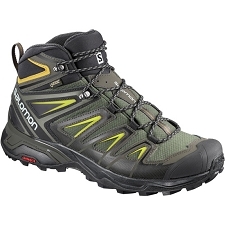 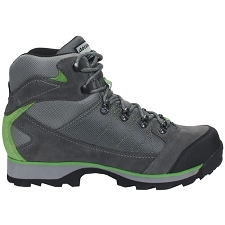 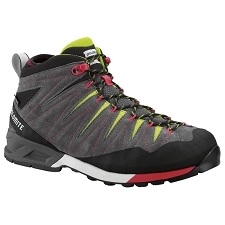 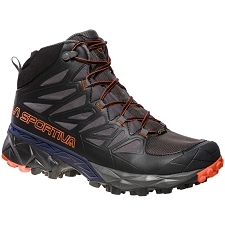 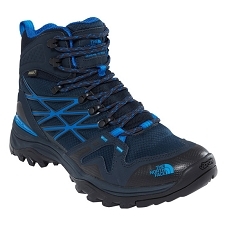 Trekking boots by Salewa for men, comfortable and versatile. 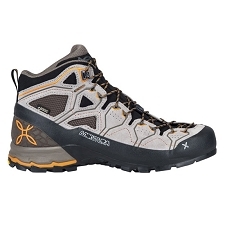 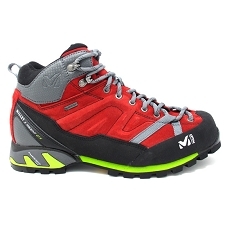 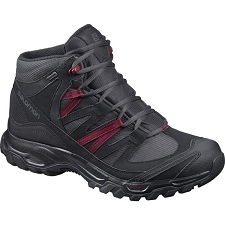 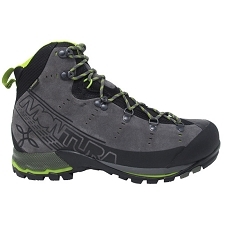 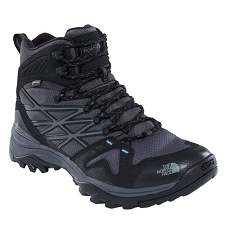 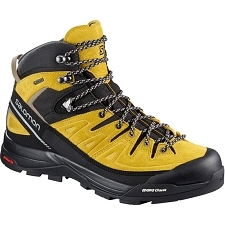 They are from the Mountain Trainer range and are designed for long excursions in the mountains. 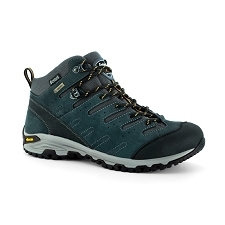 They include Bilight in the mid−sole giving an ergonomic fit cushioning obtaining more security in each step. 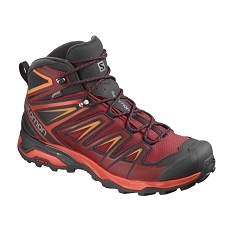 The Flex collar also helps the natural movement of the ankle making descents more comfortable. 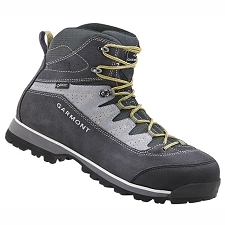 They offer optimum comfort thanks to the 3F System combining flexibility in the ankle, support in the heel and reduces the formation of blisters. 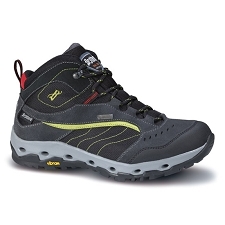 The Vibram® WTC sole provides exceptional grip and is very hardwearing. 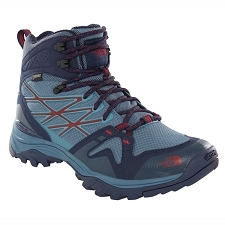 For complete protection a waterproof and breathable GORE−TEX® Performance Comfort membrane has been incorporated to guarantee perfect insulation from wind and rain. 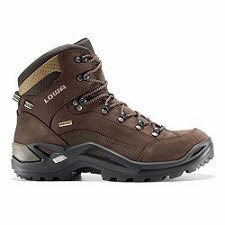 360Â° full rubber rand, 1.6mm suede leather, Highly wear−resistant fabric. 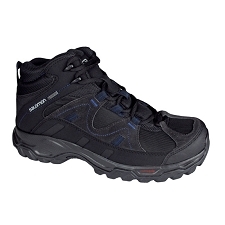 3F System, combines flexibilty in the ankle with support in the heel and reduces the formation of blisters. 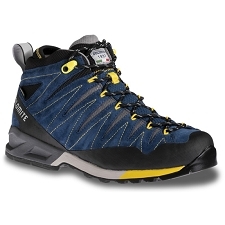 Bilight technology in the mid sole giving ergonomic cushioning all day long. 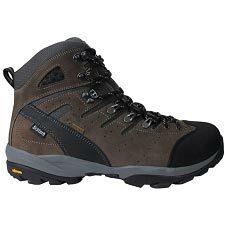 Vibram® WTC sole, excellent grip and maximum durability.